Deadline for Registrations post marked by April 4. Faxed or hand delivered by April 9. Entries April 10 - April 16 will not receive shirts. JMS Cattlemen's is dedicated to the Cattle Industry. 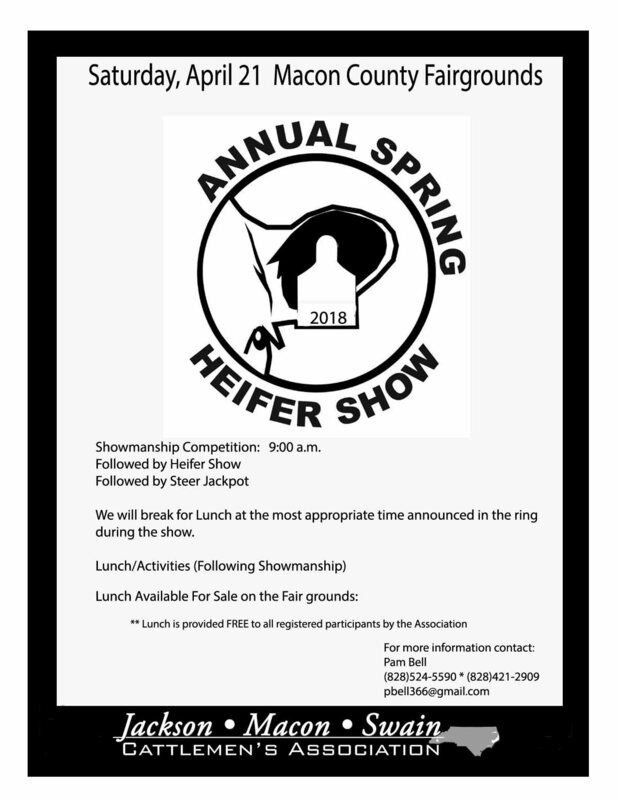 If you have one head, 100 head or just an interest in Cattle this is the Association for you. Parker Utilities & Sewer Systems Penland Contracting Co., Inc.
Ray Sanders Construction T & T Contracting, Inc.